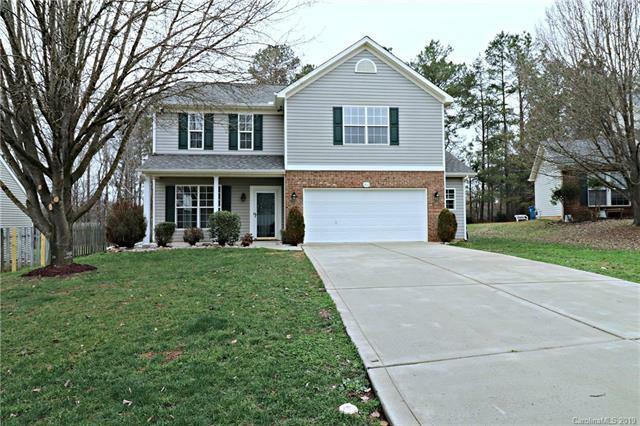 Take one step into this updated 4 bedroom home located in Harrisburg, NC and you will know you are home. From the updated appliances, the brand new carpet, new paint, and more you will see this home is turn key. Located in the Rocky Meadows subdivision, a short drive to downtown Harrisburg. Bedrooms offer large closets and upstairs has sitting are perfect for hanging out, computer desk, and more.